Corsair proudly brings you the Corsair SSD Toolbox. This helpful utility provides users with several powerful and useful tools for use with Corsair SSDs. We have provided a detailed help file which can be accessed by clicking on the question mark symbol shown here circled in red on the upper left side of the screen. This help file gives detailed information on each function of the SSD toolbox. Clicking the question mark will open the help file in a browser. Note: Corsair recommends that users update their OS drive as attached storage when possible. Some systems will require the SSD to be disconnected briefly before the new firmware version will appems will require the SSD to be disconnected briefly before the new firmware versih the column of buttons down the left side of the toolbox. Corsair is now producing SSDs that do not have factory overprovisioning. For users that desire to manually overprovision their drives, we have provided a function for this. 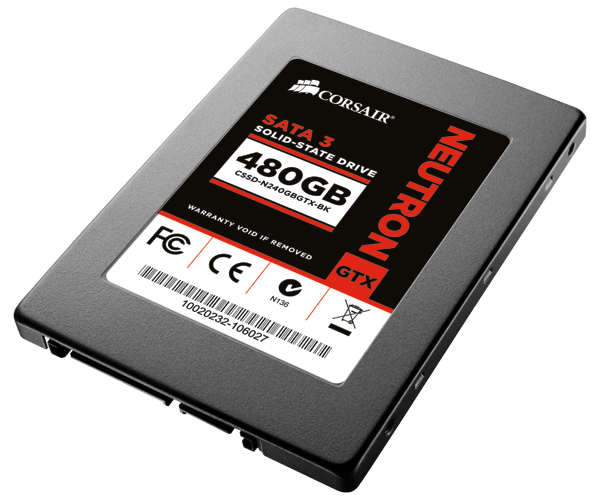 Overprovisioning your drive can contribute to maintaining better performance and adding longevity to your SSD.